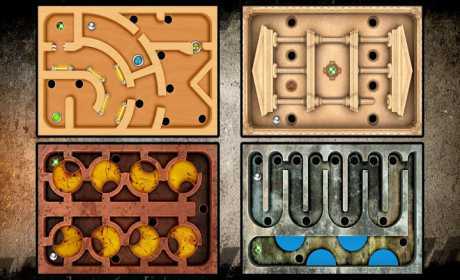 65 Gorgeous looking levels with challenging puzzles to solve. 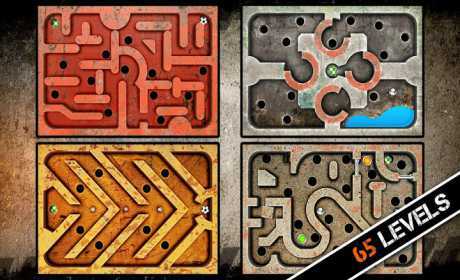 Navigate and balance the ball through the maze and get the best time, but watch out for the holes! 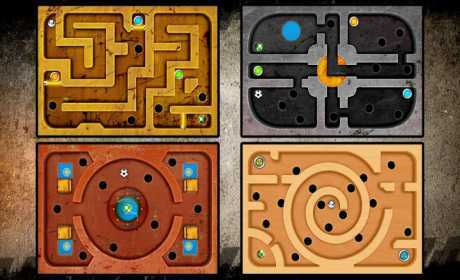 So play this addicting fun marble maze game. 15 Balls to choose from.